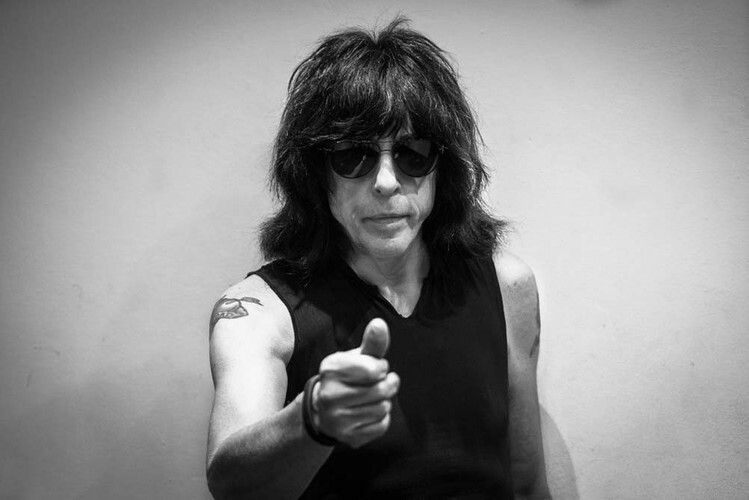 Marc Steven Bell (born July 15, 1952) is an American musician best known by his stage name Marky Ramone. 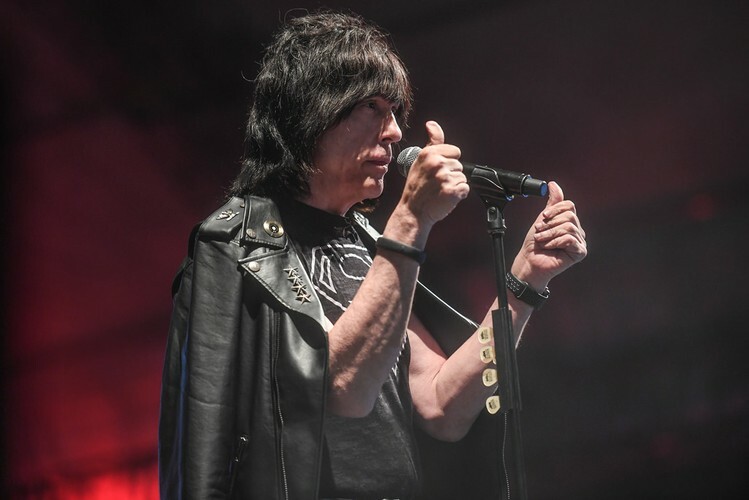 He is best known for being the drummer of the punk rock band the Ramones, from May 1978 until February 1983, and August 1987 until August 1996. He has also played in other notable bands, Dust, Estus, and Richard Hell and the Voidoids.